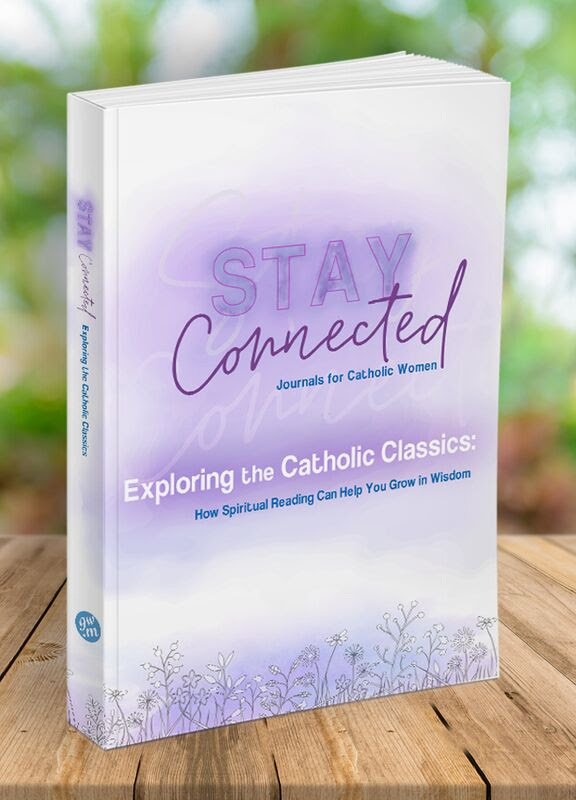 Life of a Catholic Librarian: My Bible Study for Women! 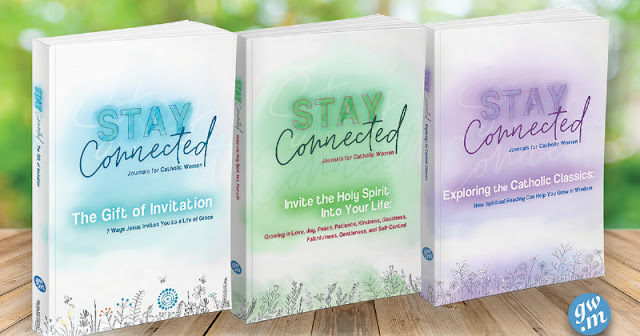 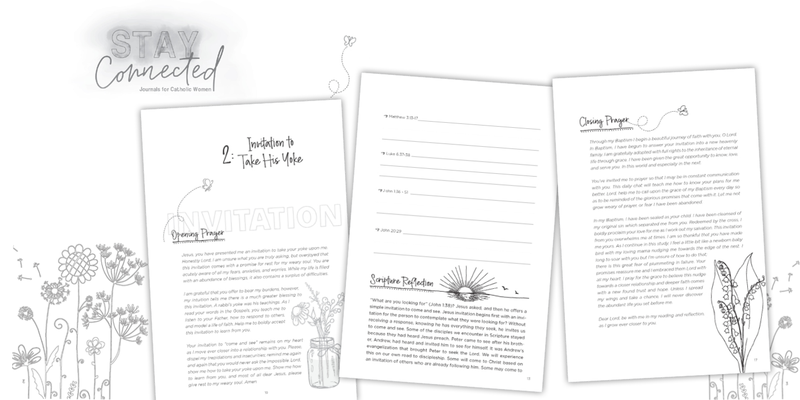 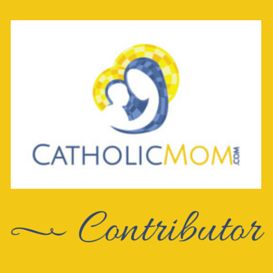 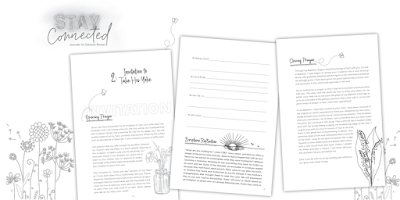 I am so pleased to be a part of the Stay Connected Journals for Catholic Women series! 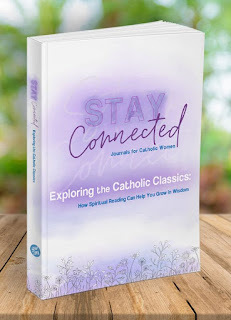 You can order today through Amazon!